You wouldn’t know it by the crazy weather we’ve been having this year, but summer is just around the corner. 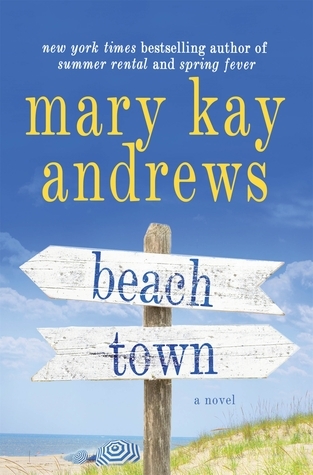 Some of my favorite summertime escape reading is a Mary Kay Andrews novel. 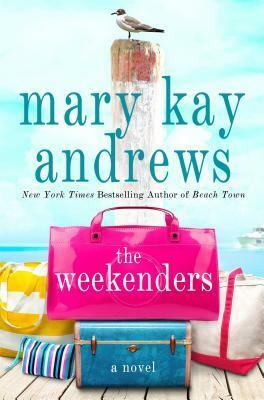 On Tuesday, May 17th, her latest, The Weekenders, hits the stores. 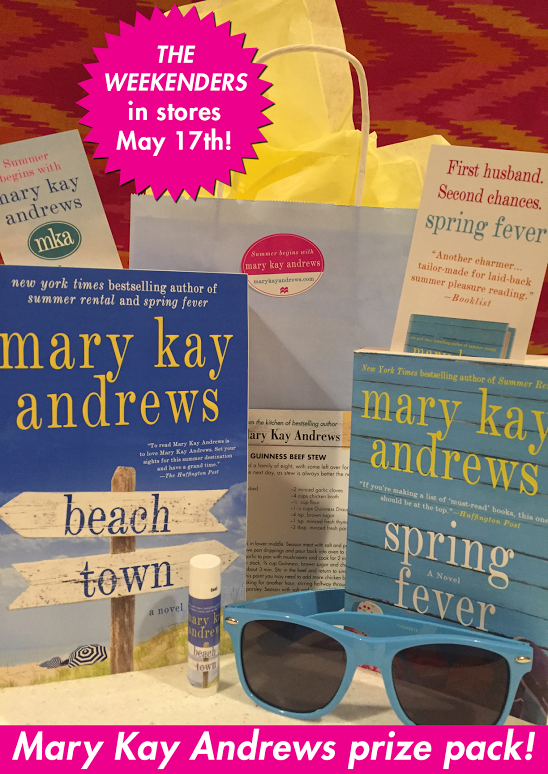 And, two of her recent novels, Beach Town and Spring Fever, are now out in paperback. A perfect choice to take to the beach this summer. To celebrate these releases, I have a fantastic prize package courtesy of the publisher and Tandem Literary to give away to one lucky reader with a continental US address. Fill out the form below on or before midnight, May 21st. One entry per person or address, continental US only. I will draw a random winner who will be notified by email. What a lovely idea. I tried to submit my information, but after doing so, it did not say the information had been submitted. My apologies if you received several submissions here. I tested the form and it is working. I did not see your entry there. Be sure to scroll all the way down and click the “submit” button. I hit the submit button three times, but nothing changed. I re-entered all the information and hit again. Nothing. I will try again. Yes, it worked. Your entry is on the spreadsheet. Thanks for stopping by!